Already one of the best readily available bourbon's on the market, there isn't much that Booker's can do to improve on a high quality product. But it appears they have done just that with Booker's 25th Anniversary. This limited edition release ranges between 9-11 years old with an unfiltered proof strength ranging between 121-130, depending on the bottle you wind up with. Available in early March, the juice pays homage to its namesake, 6th Generation Beam Master Distiller, Booker Noe and is taken from the center-cut of Booker's favorite rack house. One of the first bourbon releases of 2014 also happens to be one we look forward to the most every year, Evan Williams Single Barrel. This is the 19th annual release of the world-renowned spirit, spending 10 years aging in barrels. It's also become a tradition to find that each bottle is marked with the exact date the liquid was placed into the barrel and then bottled. 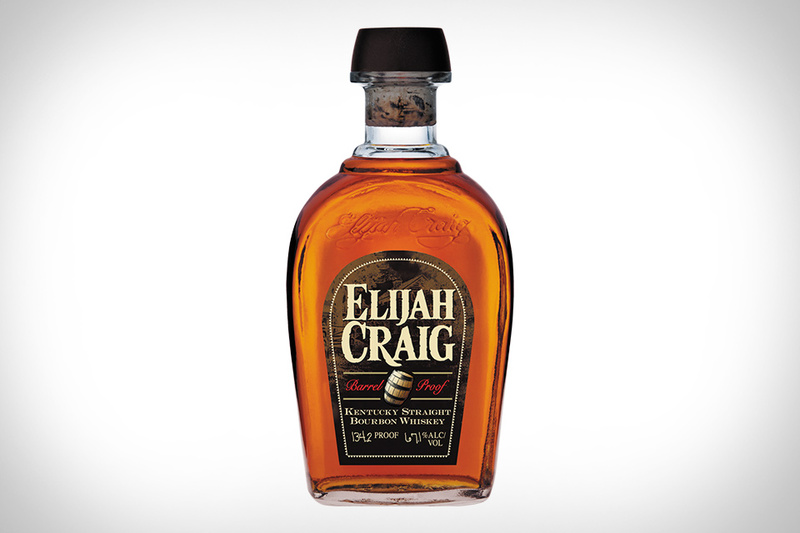 Inside each hand numbered bottle is a sweet, smooth bourbon with flavors like maple syrup, toffee and mint. A bottle this great usually costs you an arm and a leg, but at under 30 bucks, you might want to buy more than one.